The Wisconsin Tennis Association recognizes Amy Richmond for her outstanding service and volunteerism in the Wisconsin District. Amy serves on the Board of Directors of the Wisconsin Tennis Association and has volunteered in this capacity for most of the past 10 years. She has served on many committees including Historian Committee, Marketing & Promotions, Recreation and Grants, Awards Committee. Amy has also served on the USTA/Midwest Section League Committee. Amy is responsible for one of the WTA’s signature annual tennis events. Amy has worked with Wisconsin’s largest annual music festival to introduce the sport of tennis to thousands of youth and adults. At the Summerfest Sports Zone, participants play and learn the sport of tennis from volunteer pros on 4 short courts. Amy has grown this program into an outstanding introduction to tennis to thousands of Summerfest attendees and enlisted the support of hundreds of volunteers. Amy has contributed and promoted the sport of tennis and USTA tennis in every possible capacity as a USTA league player, Captain and Local League Coordinator. Since 2000, she has participated in over 75 USTA League teams representing every USTA League program from Adult Women 18 & Over, 40 & Over, Mixed Doubles, Combo and even in the Chicago District. Amy is the recipient of the 2015 Wisconsin Tennis Association Bill Letwin Award recognizing outstanding achievement, dedication and service to tennis in Wisconsin. 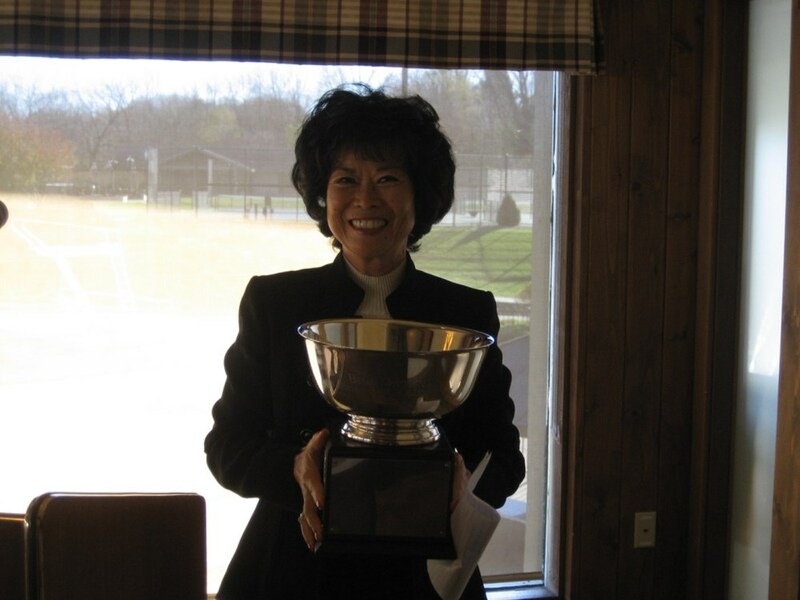 She was also the recipient of the 2003 Wisconsin Tennis Association Rollie Mueller Award for her commitment to excellence in the interest of tennis. Amy has been a volunteer and assistant coach for the Badger Tennis Club, serving children from Central Milwaukee. She is also a High School Tennis Coach in the Milwaukee area. Thank you Amy for all your effort, support and growth of tennis in Wisconsin!